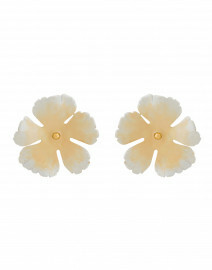 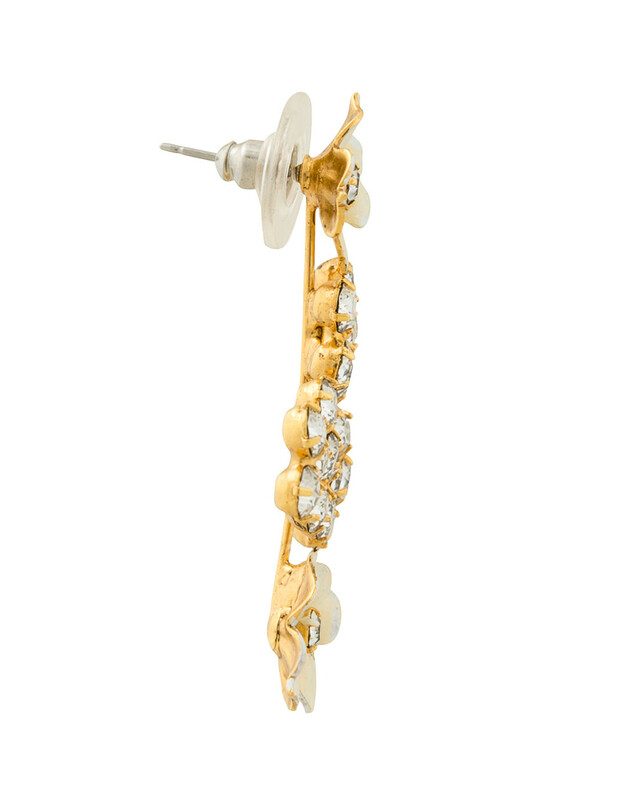 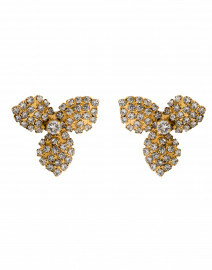 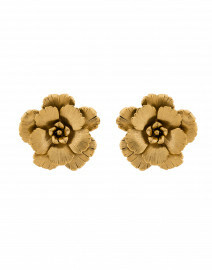 Jennifer Behr's Heather champagne drop earrings have an elegant allure. 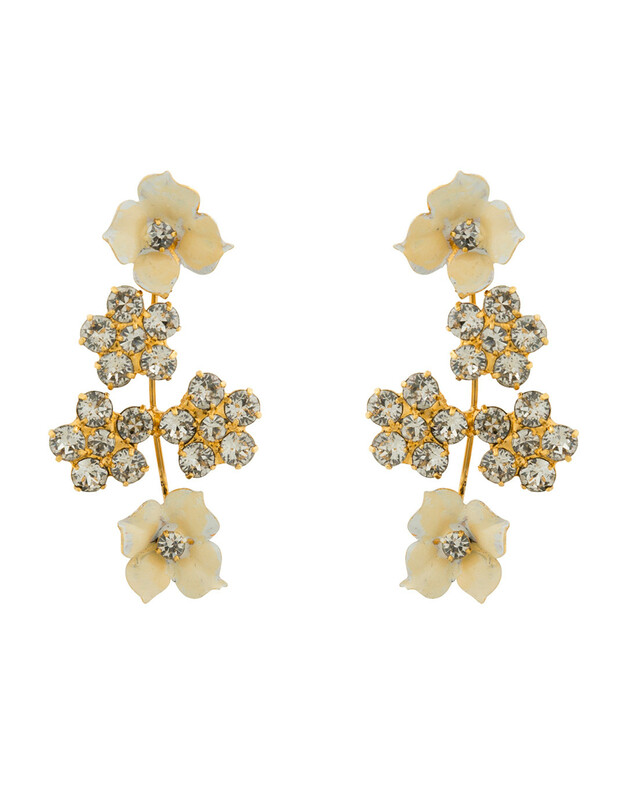 Hand-enameled in the label's Brooklyn studio and individually set with Swarovski crystals, the these earrings combine elements of softness and sparkle. 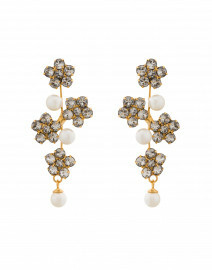 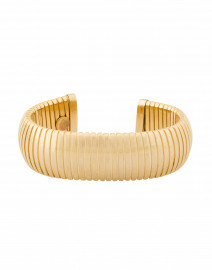 Pair it with a little black dress for a timelessly elegant evening look.